Choon Entertainment has confirmed that former JBJ member Kim Yong Guk is planning to release solo music for fans! As many of you know, JBJ wrapped up their promotions back on April 30, officially announcing their disbandment. After his participation in JBJ, it seems Kim Yong Guk wants to greet fans solo! 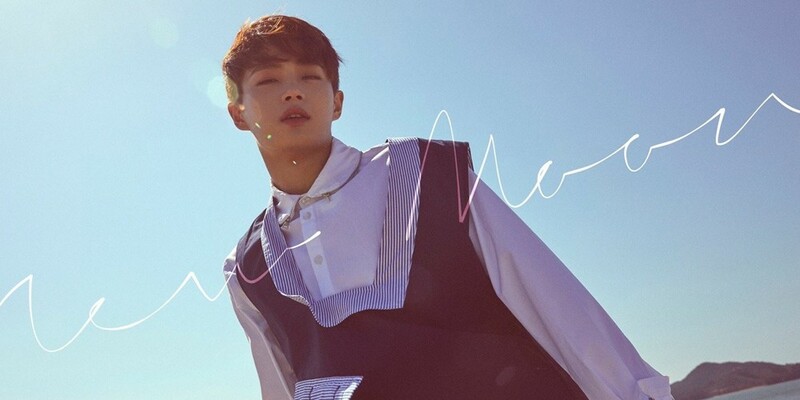 Furthermore, the upcoming single is is a self-composed track by Kim Yong Guk himself. No release date has been announced yet, so stay tuned for updates!